In cooperation with Reinhard Lauth and Walter Schieche. The volumes contain reports by Fichte’s contemporaries, both friends and opponents, concerning both his personality and his philosophy. 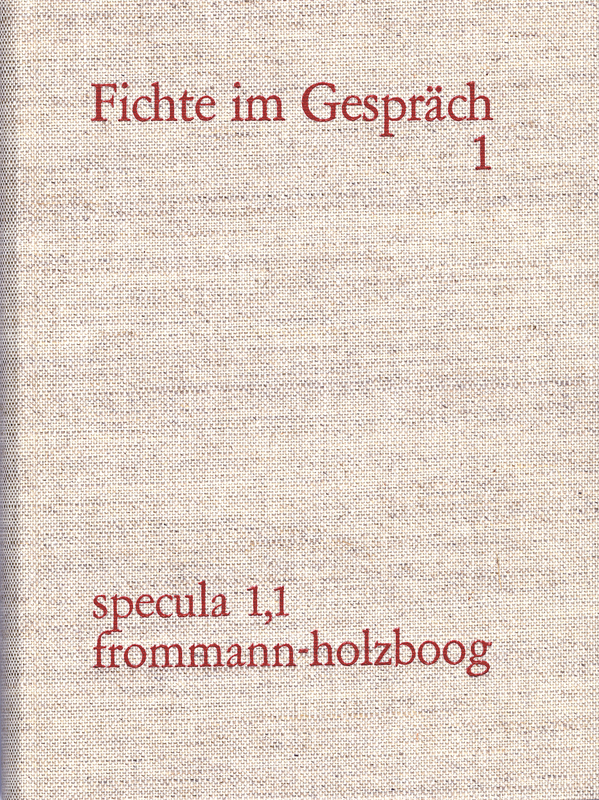 The reports are drawn from a great variety of sources, both published and unpublished, and greatly expand our knowledge of the contemporary reception of Fichte and the Wissenschaftslehre.